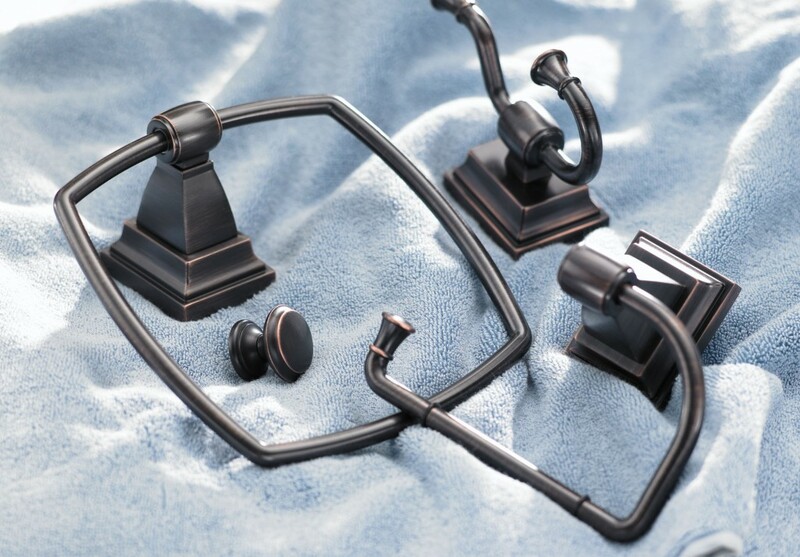 Accents for exceptional spaces. 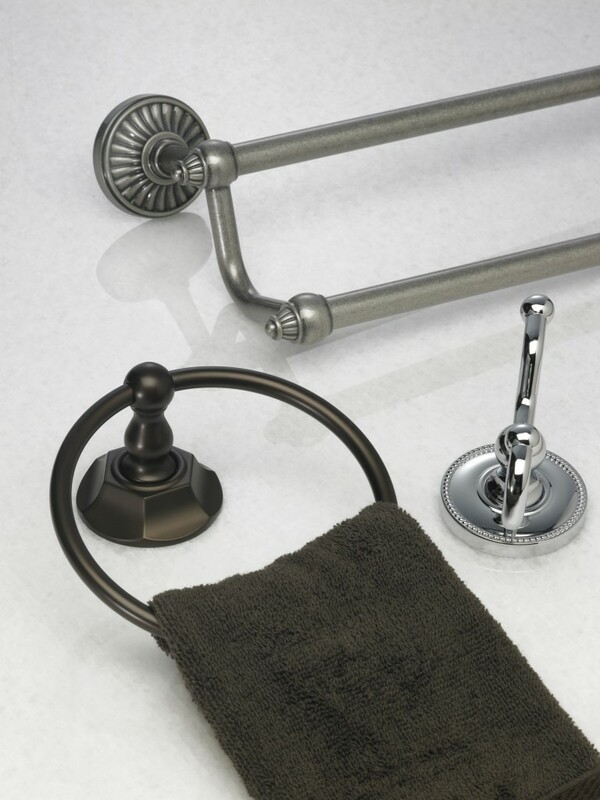 That’s the definition of Top Knobs Bath Collections. 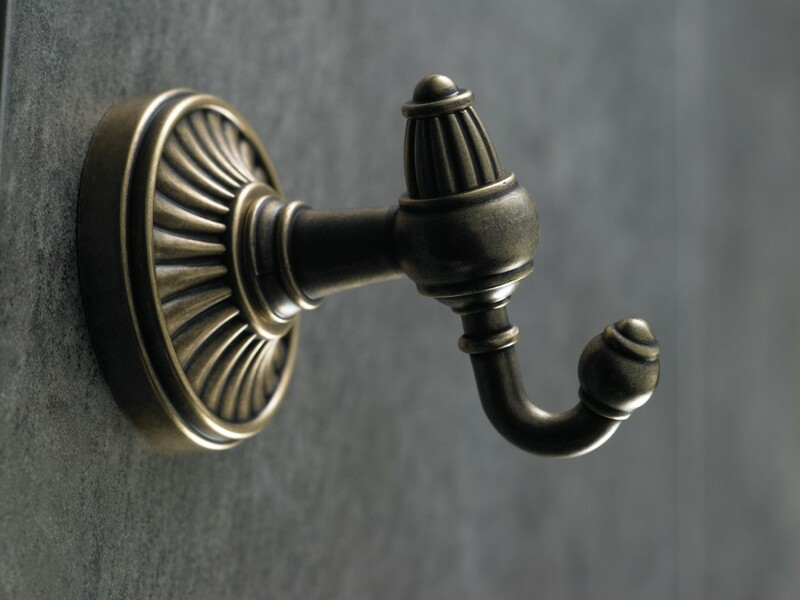 Inspiring beautiful bathrooms, the hardware collections offers a beautiful balance between form and function. 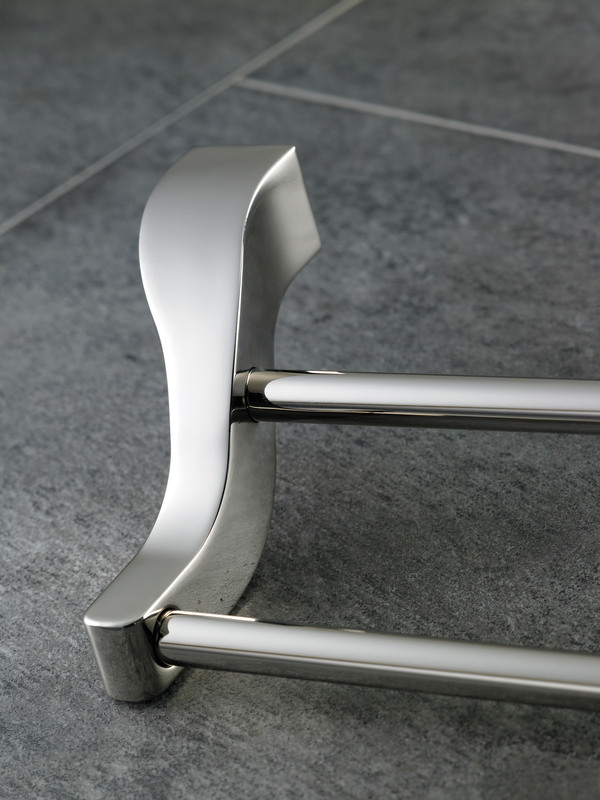 An ideal way to add long lasting style and personality to any bathroom, the bath collections feature a range of towel rings and bars, tissue holders and hooks for a unified and calming effect. 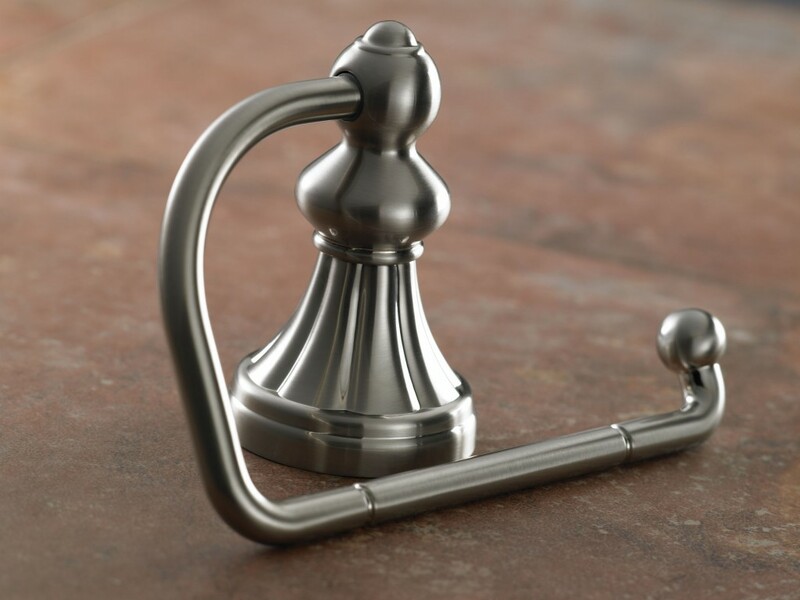 Plus, the Top Knobs Bath Collections are available in an assortment of finishes, from the traditional – Brushed Satin Nickel, Polished Chrome, Polished Nickel, and Oil Rubbed Bronze – to the more specialized and unique -Antique Pewter, German Bronze, Flat Black, Tuscan Bronze, Brushed Bronze, and Pewter Antique. 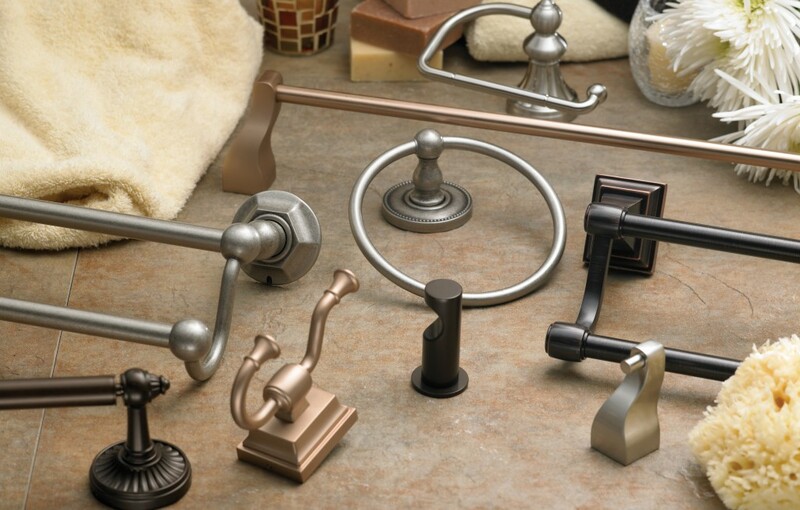 Top Knobs Bath Collections include Aqua, Edwardian, Hopewell, Hudson, Stratton, and Tuscany collections. 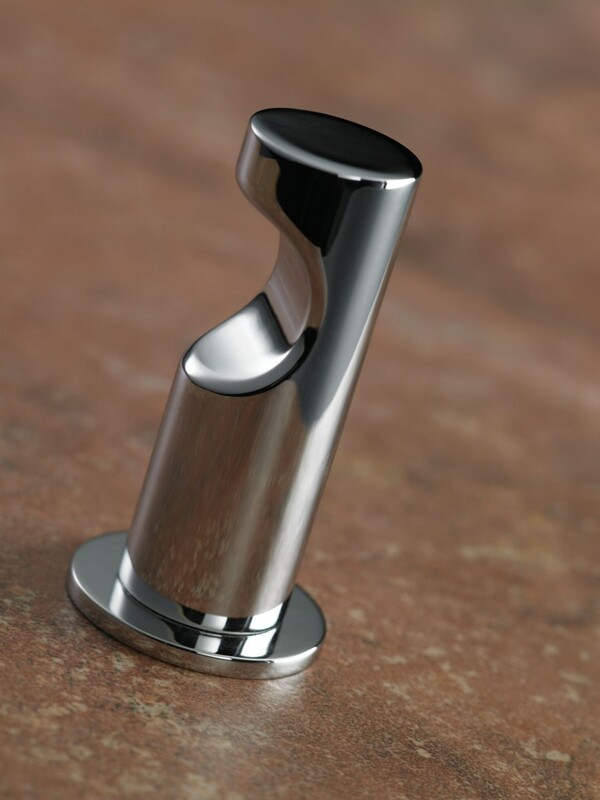 All Top Knobs Bath Collection products come with proprietary sealed finish and lifetime warranty. 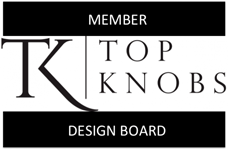 Visit www.topknobs.com for a detailed view of the collections.